Charme, what a beautiful testimony of God’s faithfulness. Again, your story illustrates how sorrow and pain can be used of God to reveal His character. You certainly have experienced His love. Happy Mother’s Day! Hi Pam, Thanks for your comments. It is amazing how this works (sorrow & pain) often revealing God’s amazing love. Have a blessed Mother’s Day, too. Amen, old friend 🙂 Thank you for sharing. I’m sure God says to you “well done, good and faithful servant” every nite when you lay your head on your pillow. God bless you, Charmé! And Happy Mother’s Day to you! Hi Lynn, Well, you have the old part right. Not too sure about the rest. Sure miss you guys. Hope all is well. Possibly, we can get together again one of these days. Give Frank a hard time for me. LOL! 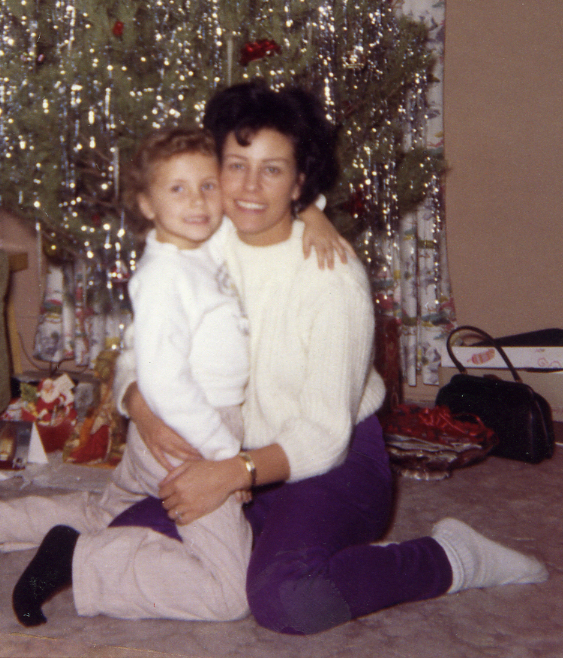 Love you… Happy Mother’s Day to you, too, dear Friend. Hi Diane, I guess our shared life stories have created in us a big love for our kids and grandkids, right? Sure have been blessed over the years by our 3 kids and now our 5 plus one on the way, grandkids. God is so good! Happy Mother’s Day, dear one. Love you!